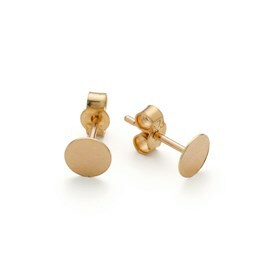 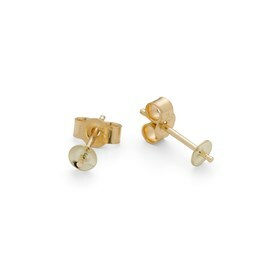 These lovely, contemporary 9 carat (or karat) gold studs have a loop for you to add earring drops too. 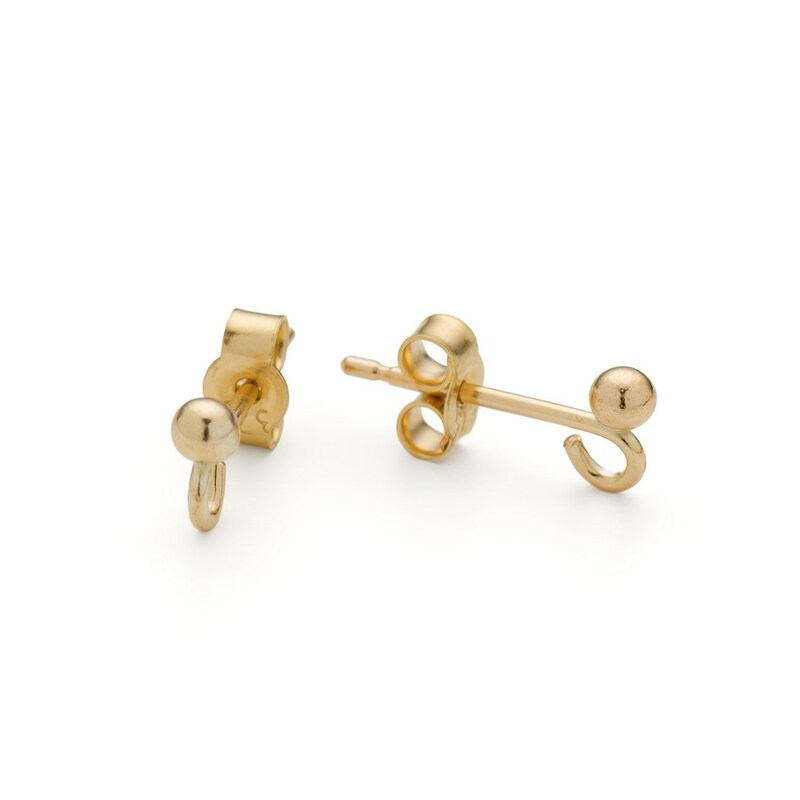 Simply twist open the bottom loop and add your earring designs. 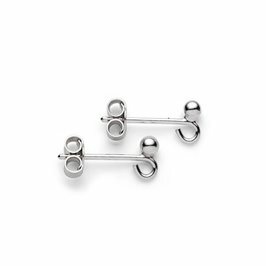 These are a great alternative to shepherd's crook earwires as they allow you to have a drop but are worn as a stud in the ear.